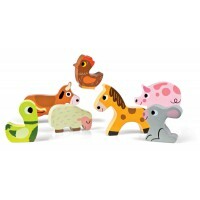 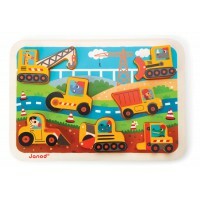 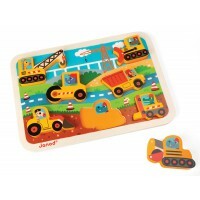 Seven different vehicles to play with and explore in this bright and wooden chunky puzzle. 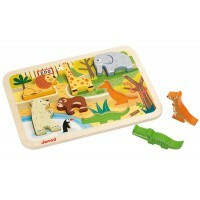 Let your imagination flow or sort them in the tray. 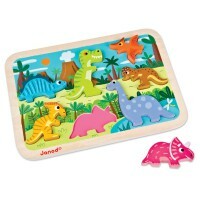 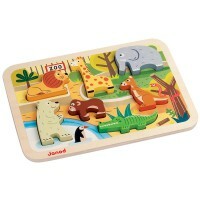 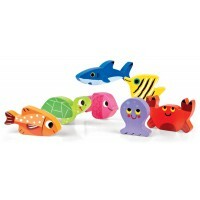 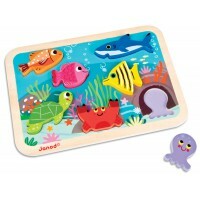 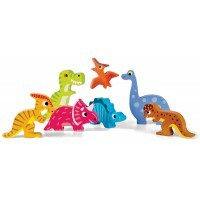 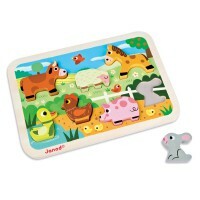 Chunky puzzles are great for encouraging sorting, dexterity and imagination skills.